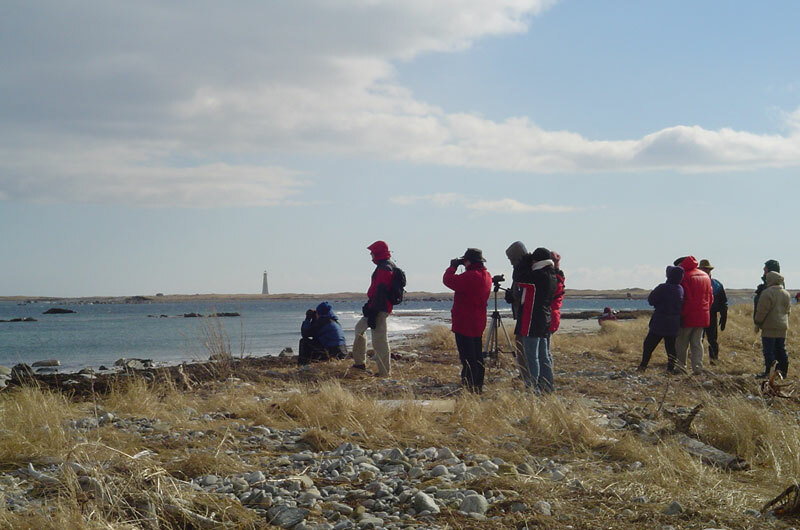 The Hawk, located on Cape Sable Island, is located on the most southerly tip of Nova Scotia. 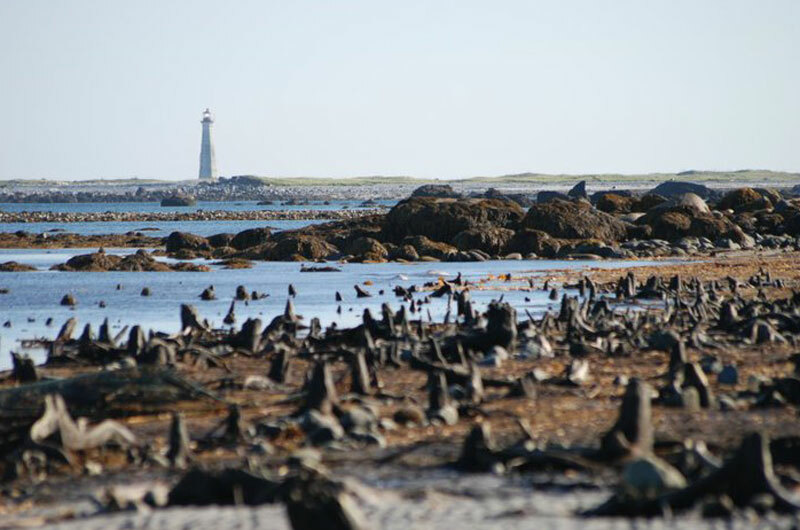 Walk this white sandy beach and explore the 1,500 year old drowned forest - a broad area of petrified tree stumps still rooted in the original soil that are exposed at low tide. 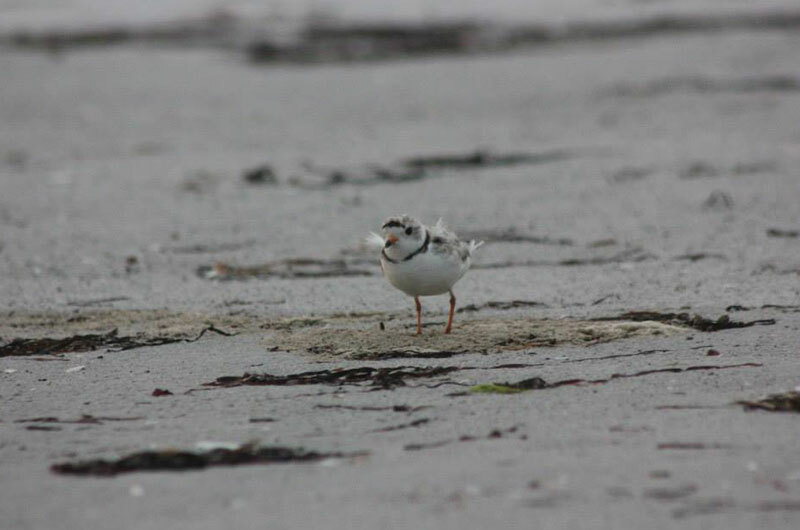 The beach is part of the Cape Sable Important Bird Area, making it one of the best birding areas in Nova Scotia. 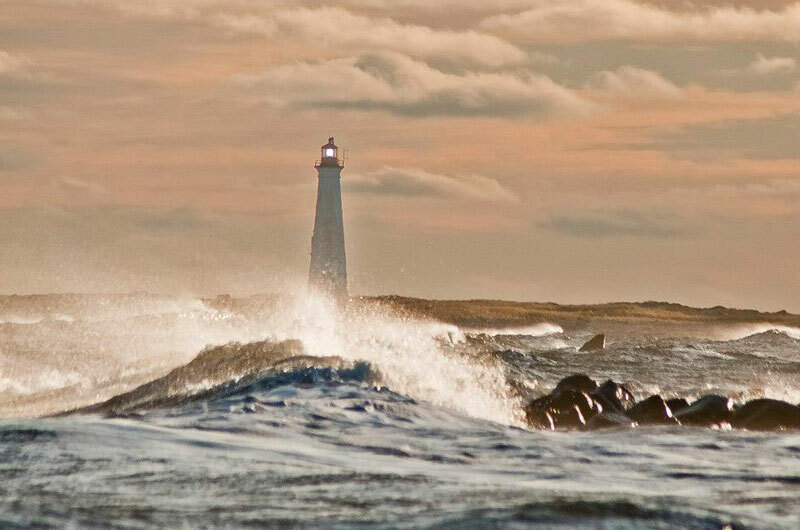 From the beach you can view the Cape Sable Lighthouse, the tallest lighthouse in Nova Scotia, standing at 101 feet tall. Bathroom available on site during the summer months.